Your personal guide to the sun and moon. Everything you need at your fingertips to plan ahead or adapt to changing conditions in real-time. Plan the perfect shot with the perfect light, or adapt to real-time conditions on-the-fly. Visualize sunlight and shade throughout the year for any site. 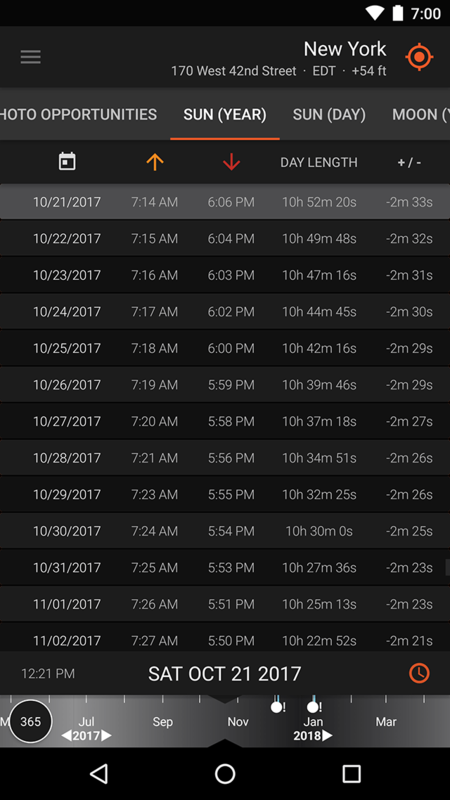 Preview solstice & equinox paths and view horizon obstructions. Golden hour & blue hour times, moon phases, super moons, milky way center visbility, and much, much more. Share locations, screenshots, and data. 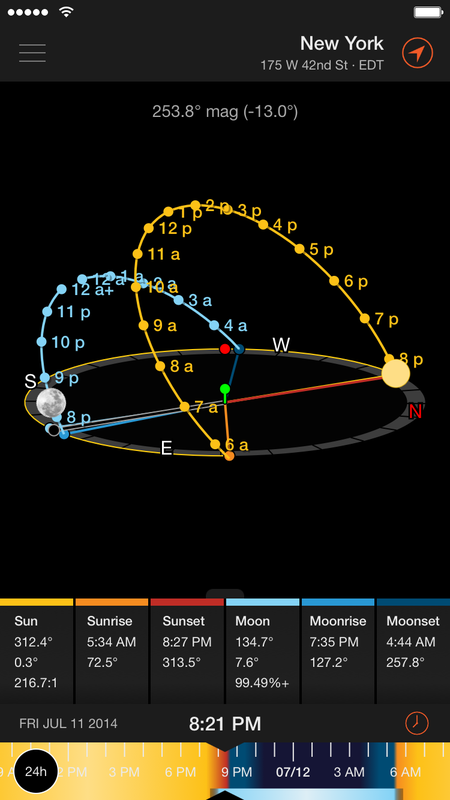 The best sun and moon guide, designed for you. Powerful prediction and visualization tools wrapped in an easy to use interface, with great support. 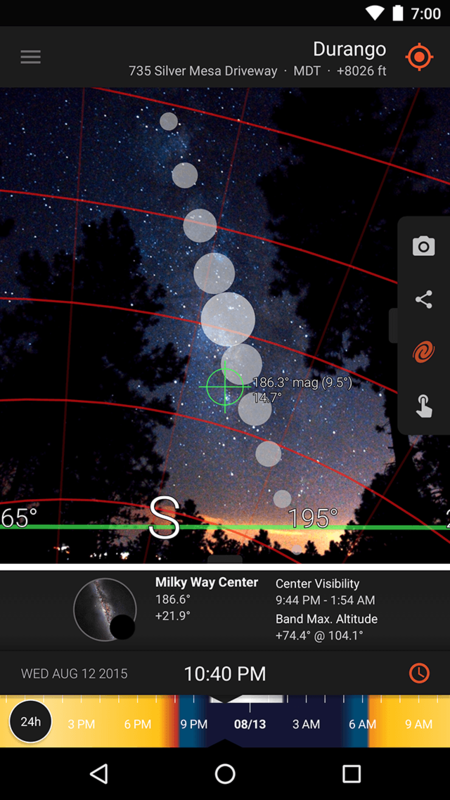 Live View - Augmented reality puts you in the center of a sun, moon and milky way path simulator. 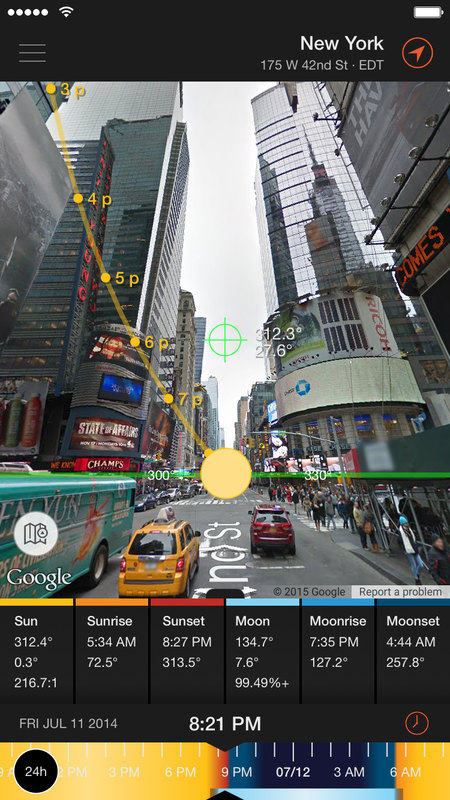 Interactive Map - Sun and moon overlays, distance and elevation calculations, shadows. 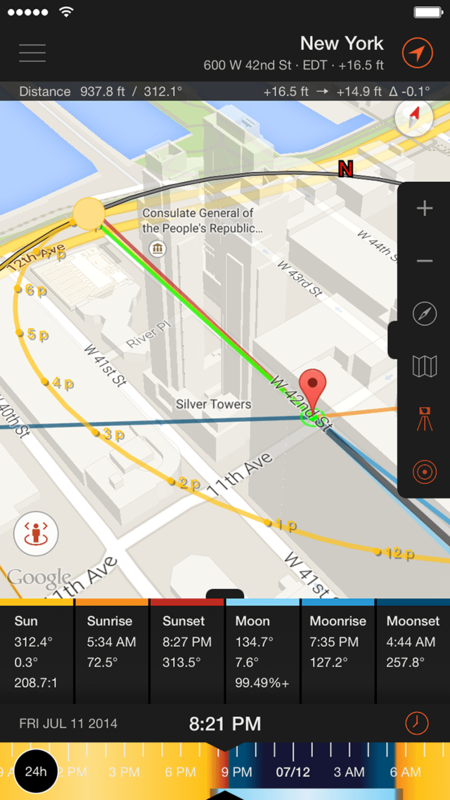 Street View - Explore and plan near and far with 360° interactive panoramas. 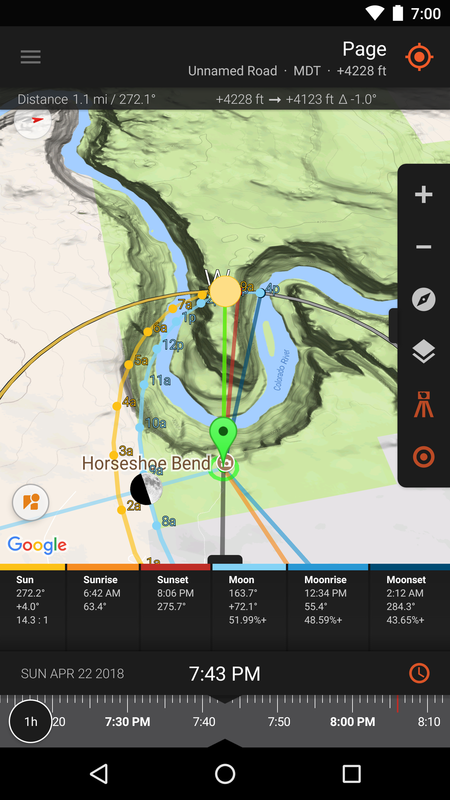 3D Compass - Get your bearings instantly with a unique perspective. 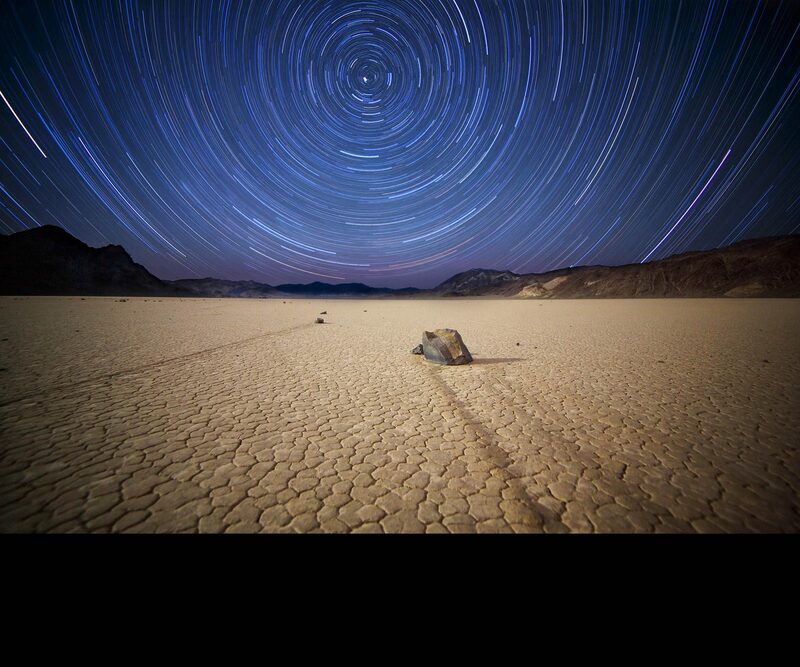 Photo Opportunities - Get inspired with dates and times of upcoming photogenic events. "While there’s no substitute for patience and a little luck when it comes to photography, Sun Surveyor puts me in the best position to make a great shot. 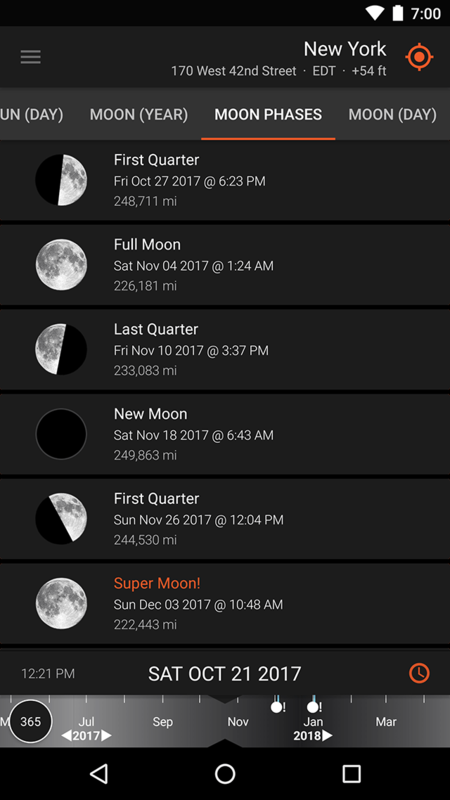 And its prediction tools let me plan out my long exposure landscape images months in advance, accounting for every factor related to the sun, moon, and night sky. 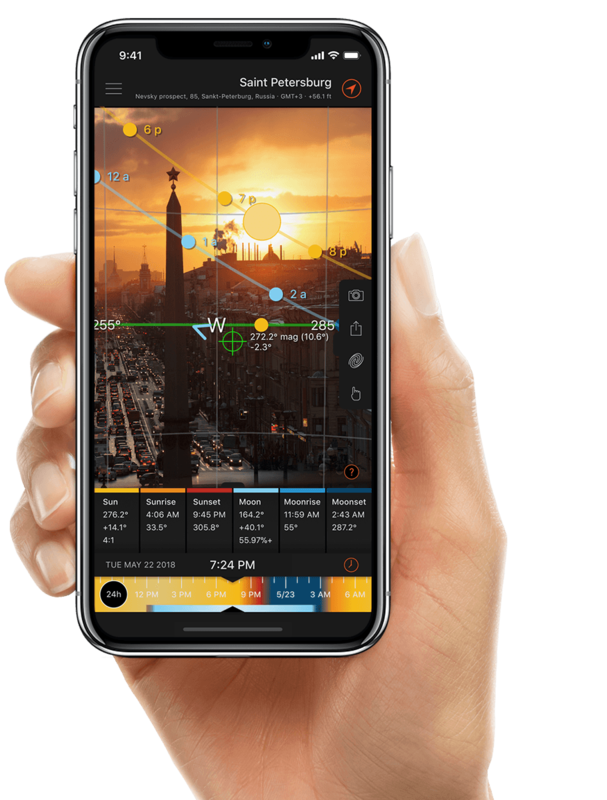 I’ve been talking about this app to every photographer I run into, and have even been teaching classes on how to use it." 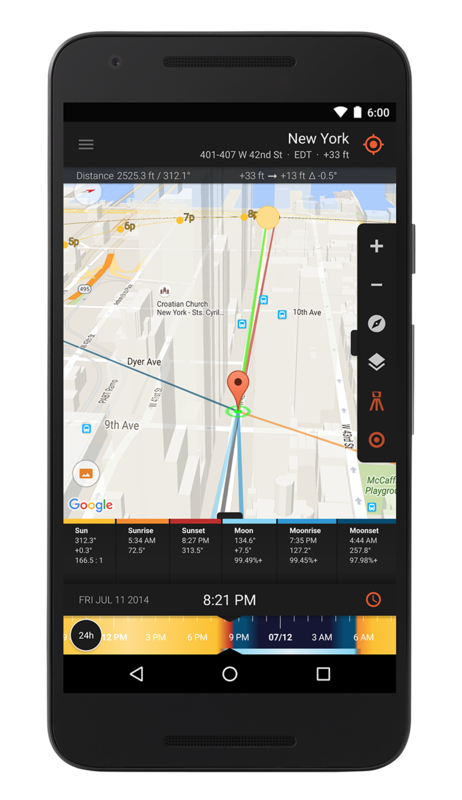 "I always use this app when planning shooting points and times in different locations. 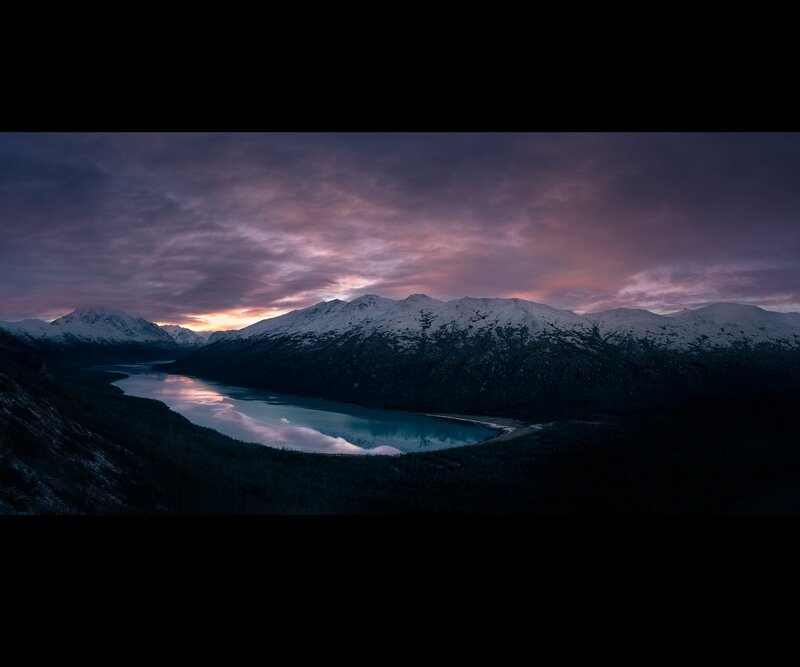 An absolute must-have tool for every professional landscape photographer." 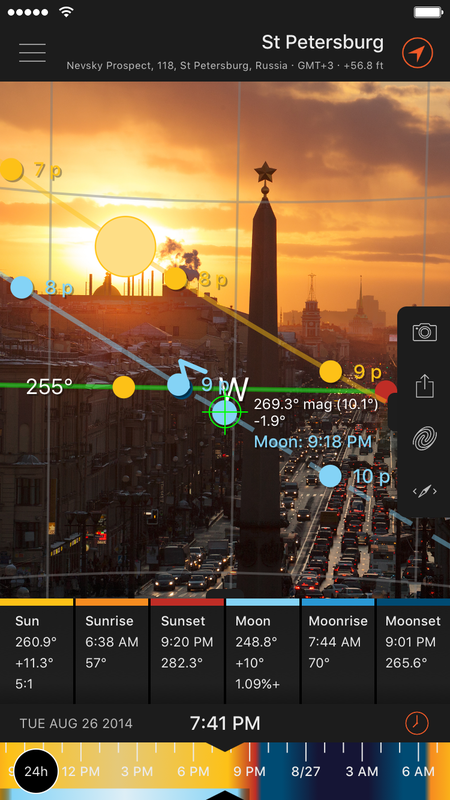 "Sun Surveyor has become my go-to app when I’m planning Milky Way shoots. 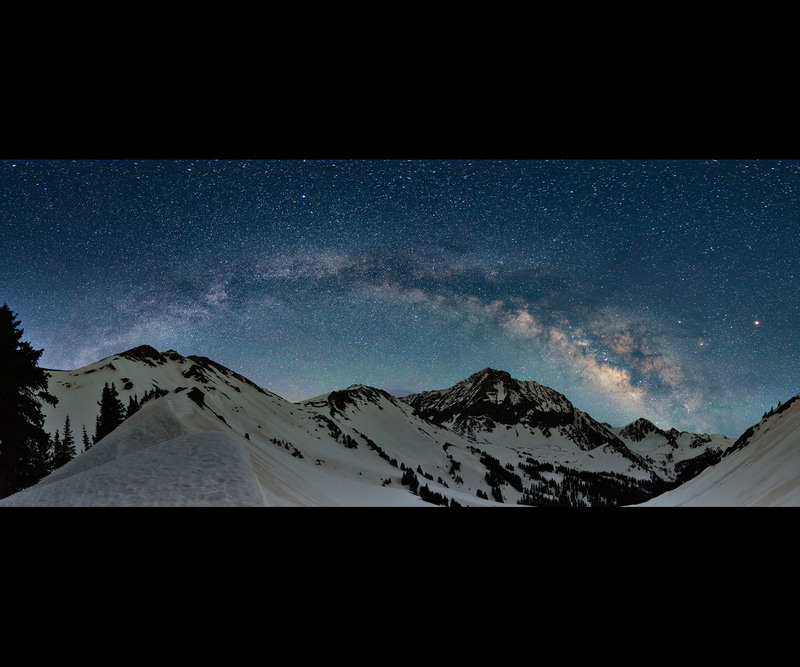 It not only tells me the azimuth and altitude of the galactic center, the most photogenic part of the Milky Way, it also tells me the azimuth and altitude of the highest point of the Milky Way arch, which is invaluable information when shooting Milky Way panoramas such as this view of Capitol Peak in Colorado’s Maroon Bells-Snowmass Wilderness." 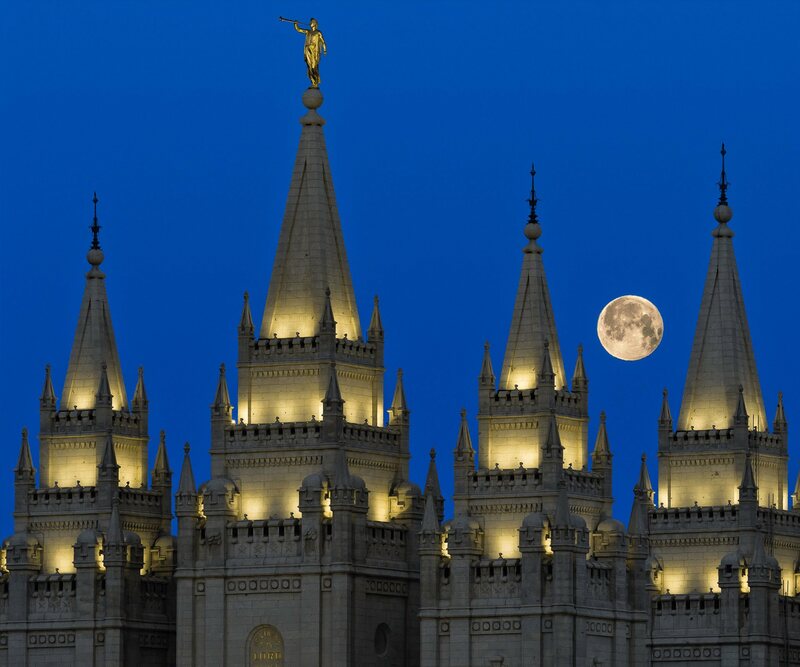 "As it turns out, the moon only falls in that exact location from that specific perspective of the temple twice a year for a total of about 45 seconds. 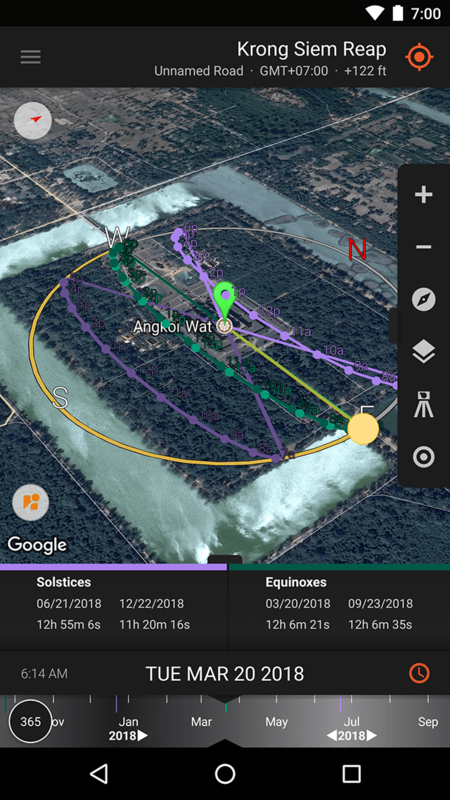 Using tools like Sun Surveyor make it possible to take advantage of each of those seconds, to capture a truly unique landscape image, and plan it from several thousand miles away." 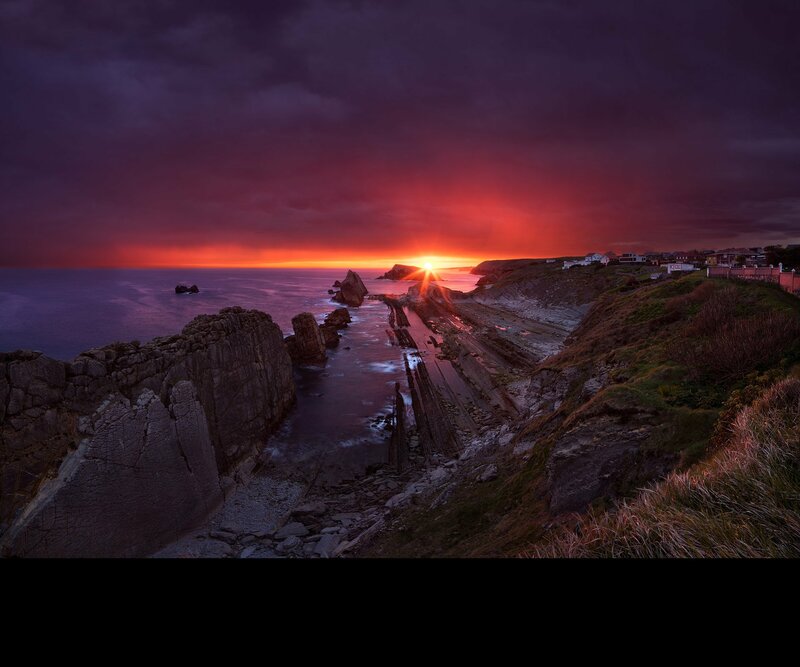 "Sun Surveyor has made me obsessed with finding the perfect sunset. The app is so easy to use; it makes scouting locations a breeze. I live over 100 miles away from where I took the shot above, but I knew exactly where and when to go over a week in advance. That kind of information is invaluable and would be impossible without an app like this." 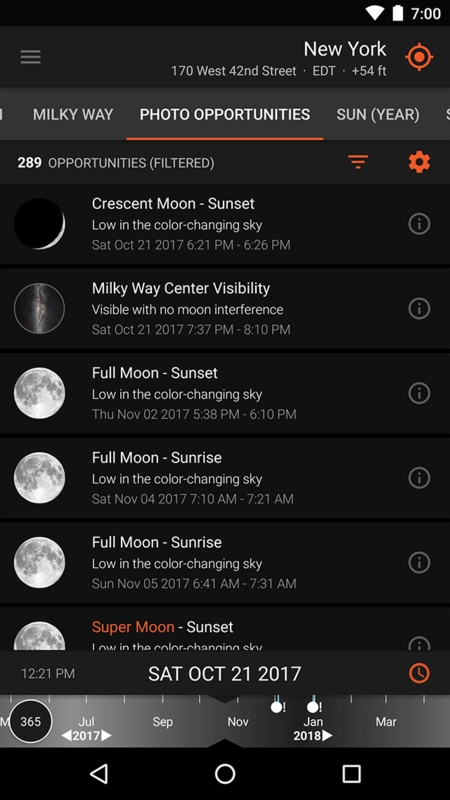 "Knowing in advance exactly what the sun and moon will be doing means I can easily get photos that would have taken huge amounts of patience or luck otherwise. 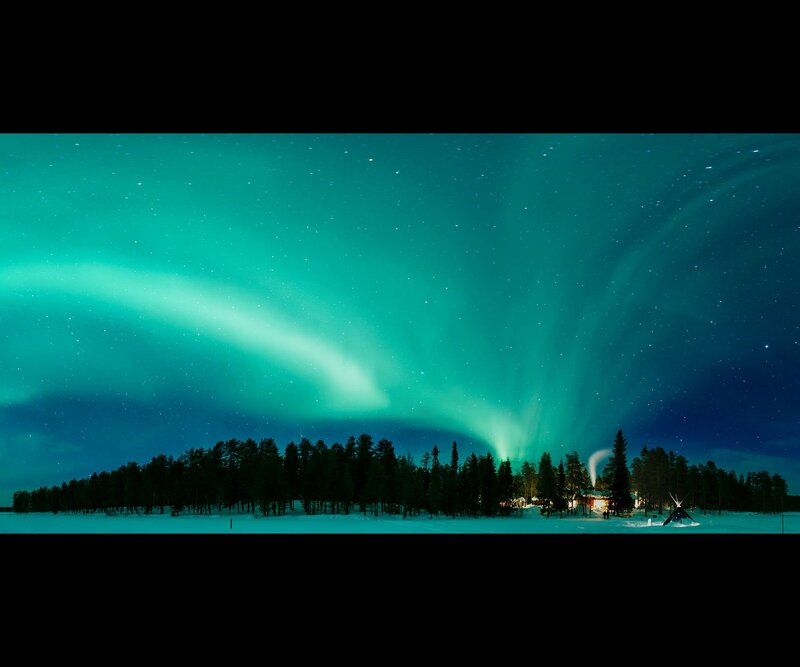 It has enabled me to plan travels to remote locations, confident that I'll be able to view the Northern Lights without interference from moonlight, or simply that I'll be able to arrive at a destination before nightfall." "Sun Surveyor is essential in understanding and predicting how the sun and moon light scenery - the key to stunning photographs! 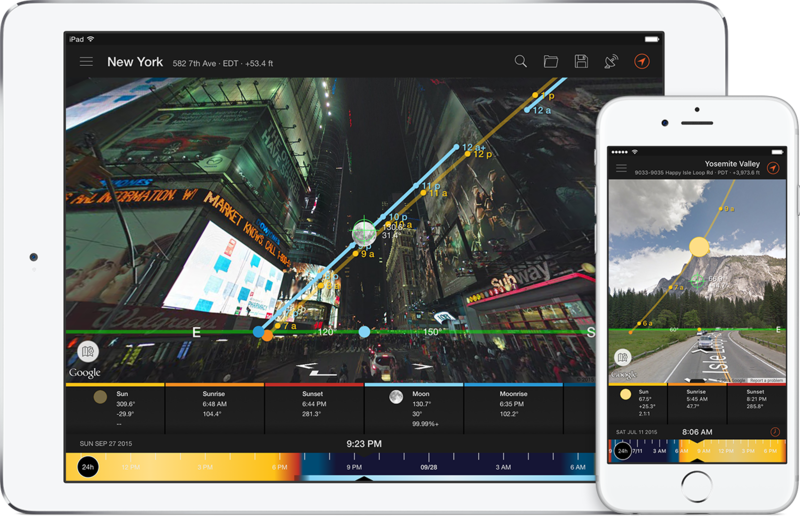 I use Sun Surveyor to plan shooting locations because it takes away the risk of setting up in the wrong place." Please feel free to contact me for any questions, feedback, or technical support. © 2011-2018 Adam Ratana. Cover photo by Sergey Louks. 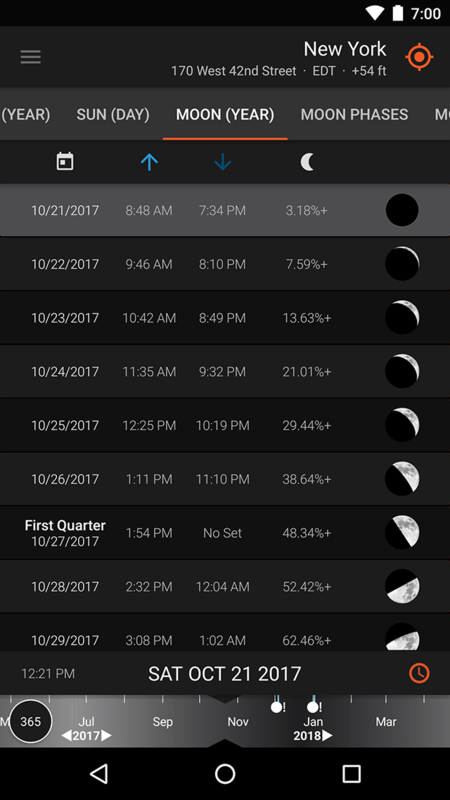 Moonrise video by Gary Yost. 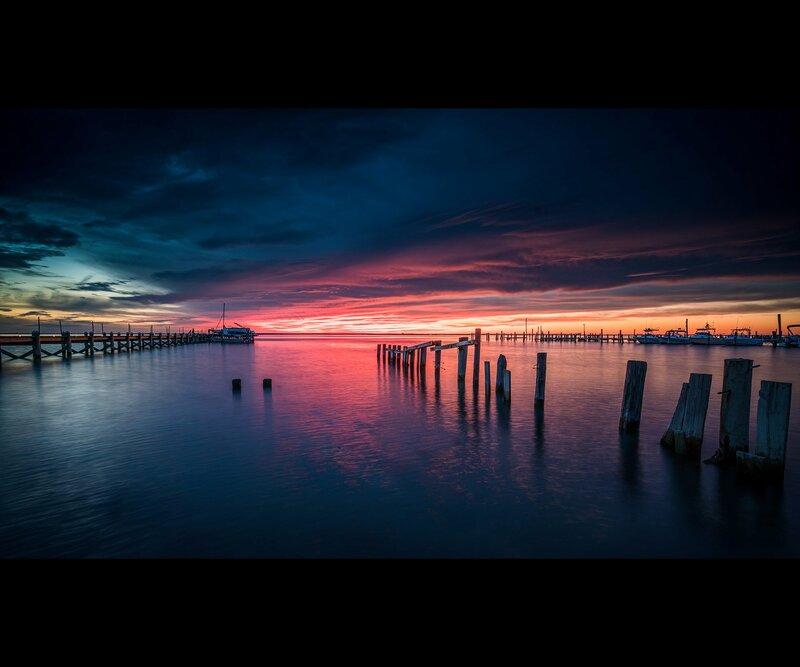 Other videos by BlueHour Photo Ventures. 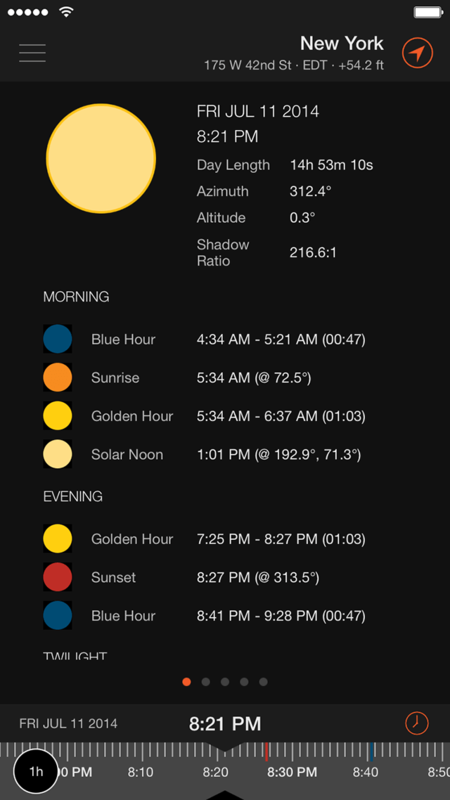 Sun Surveyor is a product of Pittsburgh, PA, USA. Apple, the Apple logo, and iPhone are trademarks of Apple Inc., registered in the U.S. and other countries. App Store is a service mark of Apple Inc. Android is a trademark of Google Inc. Google Play is a trademark of Google Inc.